This reading group guide for Beartown includes an introduction, discussion questions, and ideas for enhancing your book club. The suggested questions are intended to help your reading group find new and interesting angles and topics for your discussion. We hope that these ideas will enrich your conversation and increase your enjoyment of the book. Now, the seventeen-year-old boys who make up Beartown’s junior ice hockey team carry the immense weight of all the town’s hopes and dreams on their shoulders. The team is about to compete in the national semifinals, and they actually have a shot at winning—a win that could bring a new hockey school, commerce, and prosperity back to Beartown. The outcome of this semifinal match has the potential to change lives and make dreams come true. 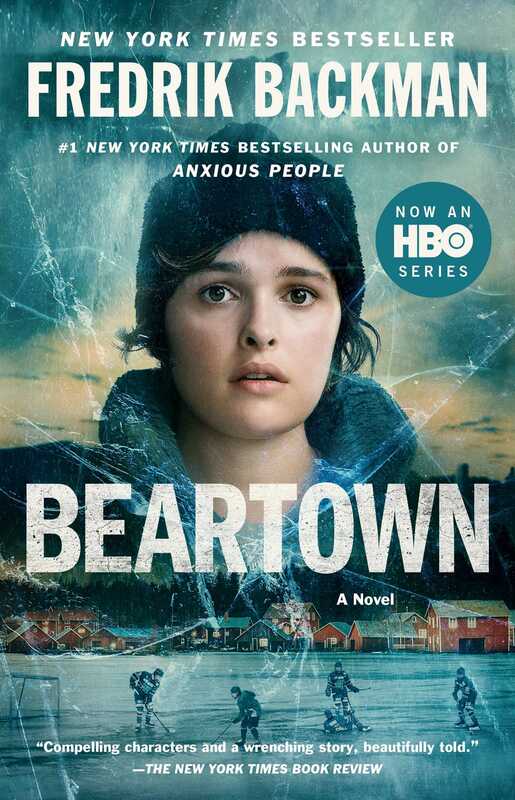 But when an act of violence leaves a young girl traumatized the night following the big game, the town is divided—and the people of Beartown must decide what they stand for, what they’ll allow, and what they’re willing to give up on the road to victory. 1. What does hockey mean to the people of Beartown? What does winning the semifinal mean for the town’s future? 2. The town and the parents of the Beartown junior hockey team place great expectations on the shoulders of seventeen-year-old boys. How does this pressure affect the boys? Have the club’s leaders (David, Sune, Peter, and the others) prepared the boys to deal with this pressure? Have the boys’ parents? 3. How do issues related to social class affect the people of Beartown and the hockey club? Do those who live in the Hollow have a different world view from those who live in the Heights? Does hockey cut through class distinctions or reinforce them? 5. How do Peter and Kira complement each other in their relationship? How does he make up for her weaknesses, and vice versa? Do you think they have a solid marriage? A happy one? 6. Peter loves hockey because it demands his all, his everything. What does hockey demand from each of the characters in the book? What does it take from them? 7. There are many different parents and styles of parenting portrayed in the book. Which parents do you think are the most successful at preparing their children for the real world? Why? 8. Consider this sentiment echoed throughout the book: “What is a community? It is the sum total of our choices.” (p. 312) By this definition, how do the townspeople of Beartown ultimately measure up? What kind of community have they built? 9. Several characters must find the courage to go against the grain of the tight-knit Beartown community. What is at stake for each character who does so, and is it worth it for them in the end? 10. Discuss the difference between male and female roles in the small village of Beartown. What is expected of the girls and women vs. the boys and men? Which characters break these expectations, and what are the consequences of doing so? 11. Consider the importance of names and nicknames throughout the novel. How does the lack of first names for “Kevin’s mother,” “Kevin’s father,” “David’s girlfriend,” and Benji’s “bass player” change your impression of them? What effect does calling Maya “the young woman” have on Maya and her own narrative? How does she start to reclaim her own story? 12. In the course of the novel, we see that playing on a sports team teaches young people values like loyalty, responsibility, and commitment. But we also see instances of exclusion, aggression, and entitlement. Are their certain behaviors that are rewarded in a sports competition but considered inappropriate in daily life? Give examples. Which characters in the book have difficulty navigating this? 13. The events of the novel force the junior boys to grow up quickly as they are faced with very adult realities. What kind of man does Amat become over the course of the book? What do his actions reveal about him? What kind of man does Bobo become? Kevin? Benji? 14. Maya is surprised by how easily she can start to lie to her best friend, Ana, and keep secrets from her. How do each character’s secrets affect his or her relationship with loved ones? Consider the secrets between friends (Maya and Ana, Kevin and Benji, Amat and Zach), as well as those between parents and children, and husbands and wives. 15. How does Maya’s final act shape her future? How does it shape Kevin’s? Do you think a form of justice is achieved? Why or why not? 16. Why do you think Benji chooses to stay in Beartown and play for Sune’s A-Team instead of following the others to Hed? Was his choice affected by his relationship with the bass player? 17. At the end of the novel, do you think the tradition of the Beartown Hockey Club continues? Has its fundamental character changed? How do you think it will change going forward? 1. Who would you cast in the movie of Beartown? 2. If you haven’t read Fredrik Backman’s other novels before, go back and read A Man Called Ove, My Grandmother Asked Me to Tell You She's Sorry, or Britt-Marie Was Here, as well as the novella And Every Morning the Way Home Gets Longer and Longer, and compare the main themes to that of Beartown. Are there any universal themes you notice in all of Backman’s books? 3. Watch the classic hockey movie Miracle (2004), which tells the story of the 1980 “Miracle on Ice” USA Olympic hockey team, with your book club. How does Coach Herb Brooks’s coaching style compare to that of Sune and David in Beartown? 4. 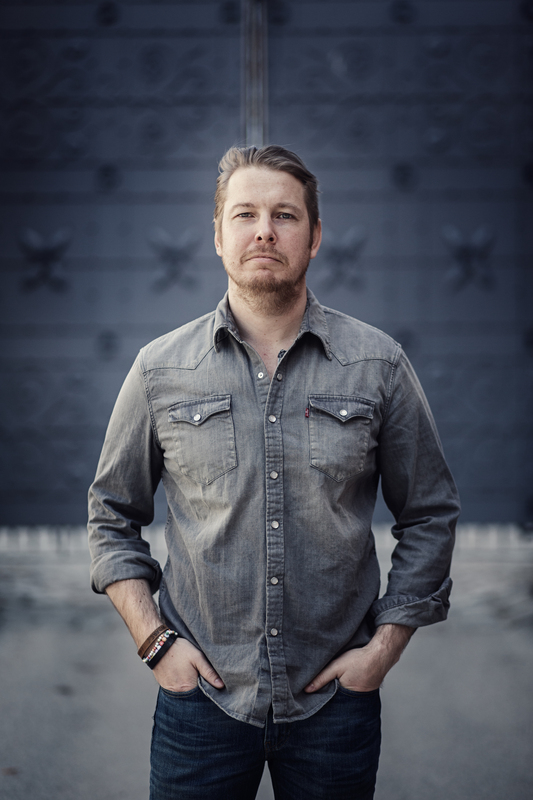 Follow author Fredrik Backman on Facebook (https://www.facebook.com/Backmanland/) and Twitter (https://twitter.com/Backmanland) for news about upcoming books, events, and more.